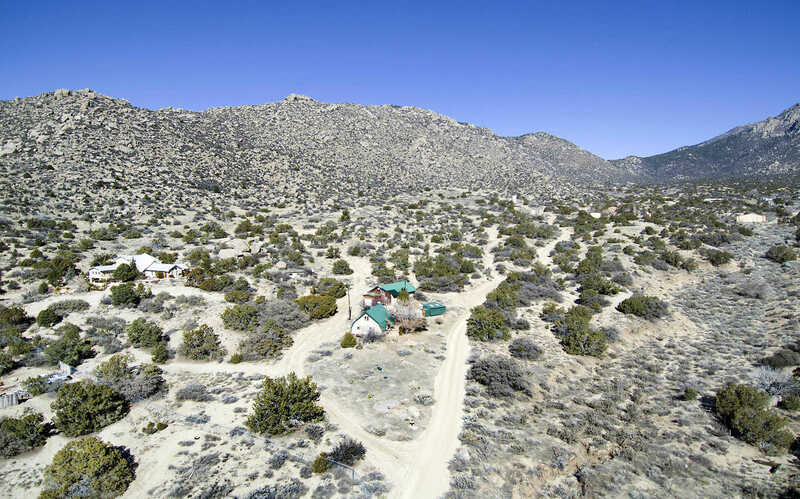 MLS# 937298 - 33 Matisse Road Se, Albuquerque, NM 87123 - The FIRM Real Estate Group Inc.
Secluded Canyon – 43.54 Acres of Beautiful land adjoining National forest, and inspiring, one-of-a kind views! Located just off legendary Rt.66 in the Sandia Mountains. Only 3 miles from Abq. and just minutes from Uptown but feels like a world away! Perfect for lovers of mountain biking, hiking and outdoor beauty! Come Build your Dream Home?? Currently the house built on property is a bedroom with a one car Plus heated garage/barn and being sold ”As Is” and it is currently rented.